Wear your Falcon pride! 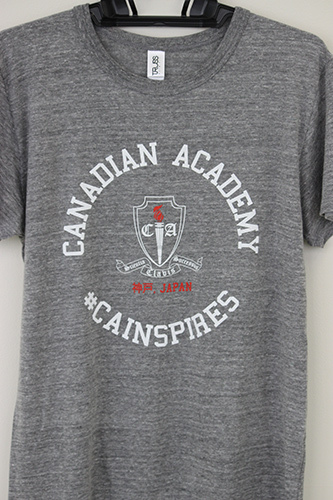 Old school t-shirts, bringing back fond memories of your days as a Falcon, are waiting for you! All sizes are 'American', however, they are 'sporty fit'. 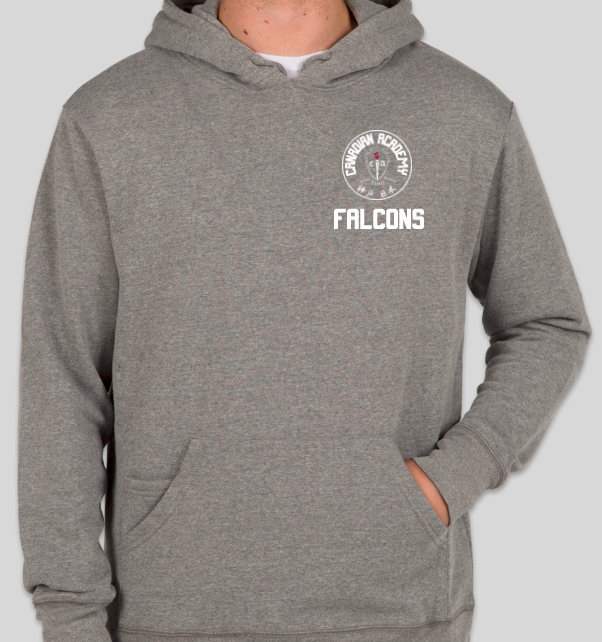 We are starting small, but we hope to add further items to the CA Falcon Store soon. Please select the number you want of each size hoodie. 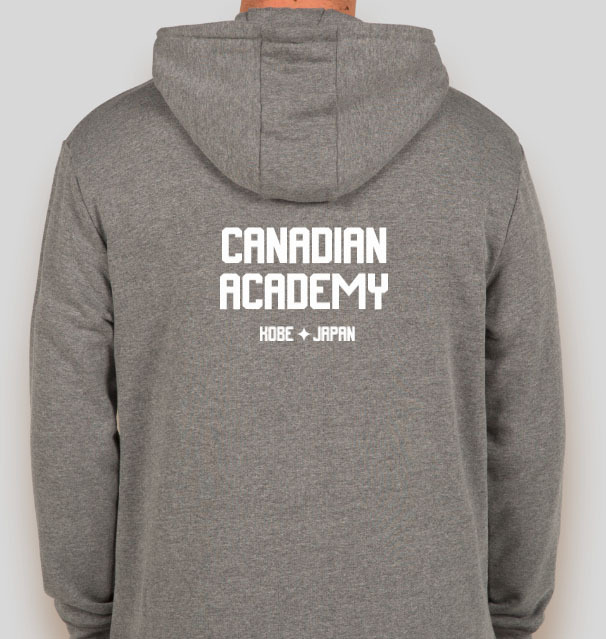 Hoodies are ¥8000 each regardless of size, and this includes shipping costs. For those wanting delivery before Christmas, we ask that orders be placed before 25th November. We will do everything we can to process and ship as soon as possible, but delivery by 25th December can not be guaranteed. Please select the number you want of each size t-shirt. 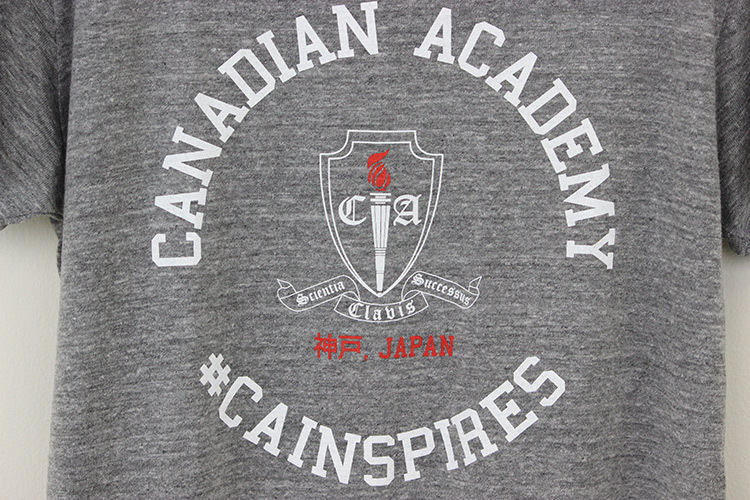 Shirts are ¥3000 each regardless of size, and this includes shipping costs. 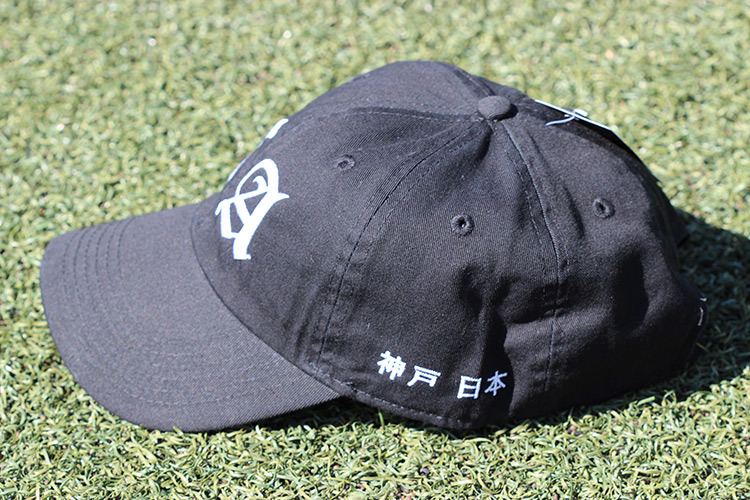 Our caps are ¥4000 each. 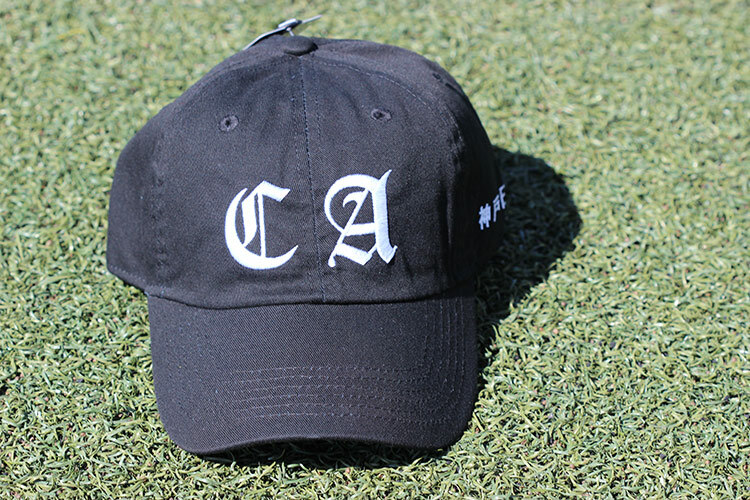 These stylish caps are one size fits all, and the price includes shipping. The prices include shipping and handling fees. As we are a school and not an online shopping mega-store, all sales are final and returns will not be accepted (thank you for understanding). I would also like to donate an amount to Canadian Academy, so that it can continue to have a positive impact on students' lives.